Ears in cats - quite a vulnerable position. Often owners have to face the fact that their pet starts to shake head and comb the ear. Sometimes there is discharge and unpleasant smell, and the inside of the ears red and swollen. You should know that trying self-treatment can lead to the deterioration of the animal. Before you start the treatment of the animal, you must determine the reason the cat got sick ears. Incorrectly selected medicines can worsen the situation and lead to complete hearing loss and even disruption of the brain of the animal. 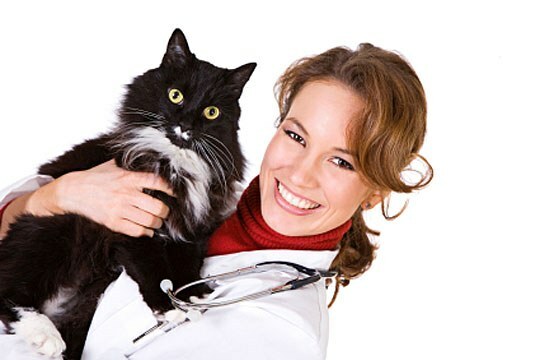 To establish an accurate diagnosis and prescribe the correct treatment can only be a veterinarian. Perhaps the most common cause of disease of the ears of a cat is infected sarcoptoides mite that lives in the ear canal and feed on the epidermis. Otodektoz - ear scabies - is accompanied by severe itching and the appearance of dark brown discharge with an unpleasant odor. In order to alleviate the condition of the animal, it is recommended to drip into auricles 2-3 drops of warm olive or sunflower oil. Purchase veterinary pharmacy special medications. Suitable drops Dekta, Otibiotic, Amit, bars, Ciples. Gently brush the animal's ears with cotton swabs, pre-moistened them in hydrogen peroxide. Instil the ear drops according to the instructions. 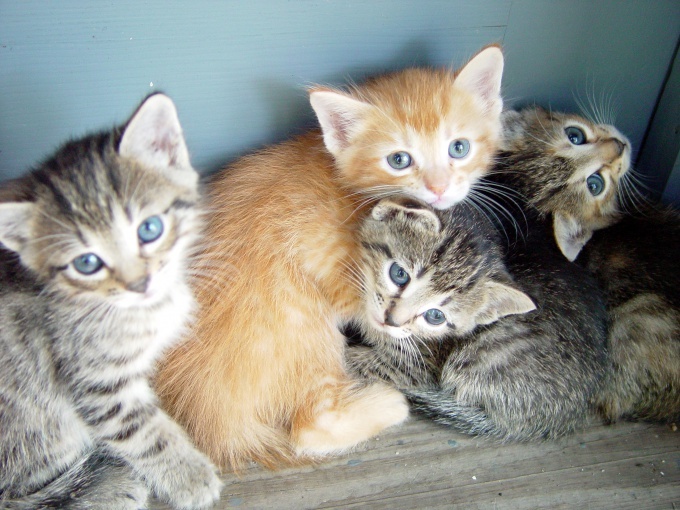 Another common disease that affects cats, is otitis media - inflammation of inner, middle or outer parts of the ear canal. The inflammation of the outer division is connected, usually with otodektoza undertreated. Other causes of the disease can be cold water, cerumen or a foreign object caught in the ear of the animal.Inflammation of the internal and middle ear are connected, usually with staphylococcal and streptococcal infections. For the treatment of otitis media prescribed cleaning the ear canal with saline, drops and, if necessary, a course of antibiotics or surgical treatment. 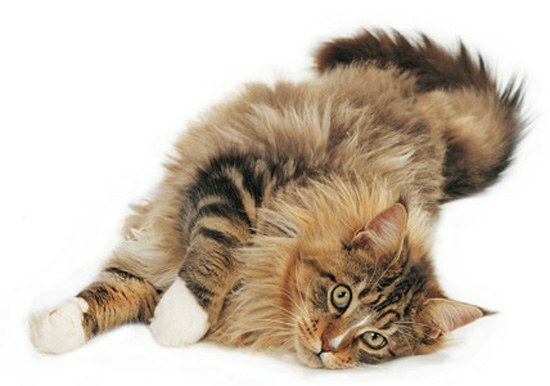 Be aware that if the ear infections do not clean the animal's ears with cotton swabs - this can lead to the deterioration of the cat.For the treatment of otitis media you can use special anti-inflammatory drops. For Example, Tofranil, Anandin, Serko. Before use carefully read the manual.